Construction company Phuket9 offers services of creating projects, that include the creation of 3d images of property, plans, drawings as well as preparation of the necessary engineer documentation for receiving the construction license. 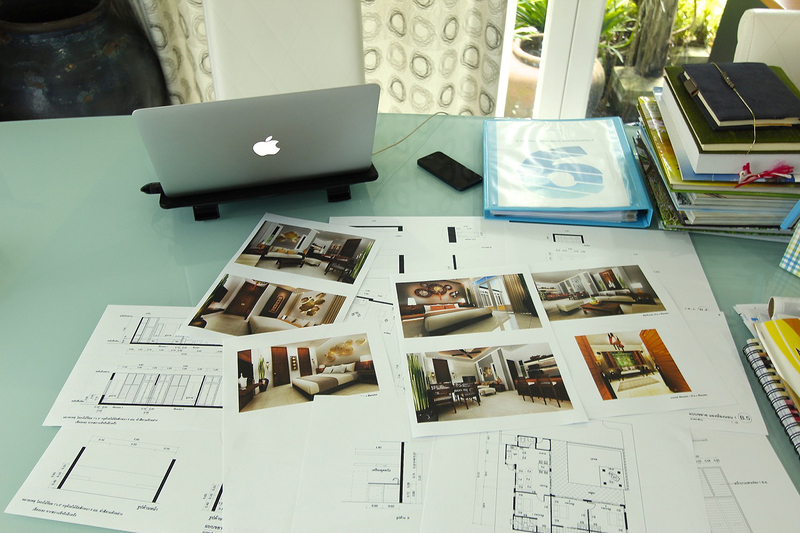 Preparing the necessary documentation for receiving the construction permit. The customer obtains all the necessary documents for receiving the construction licence. With these documents and the license the customer has the right to choose any contractor company he likes. Consulting and demonstrating of the portfolio, discussions of options for building, prices and deadlines of fulfilling the contract – are free for the customer. We can make an appointment and discuss cooperation at any convenient time for you.